When you think of Daniel Craig, you most likely think of James Bond. Craig has played James Bond since Casino Royale in 2006, and four times since then in Quantum of Solace, Skyfall, and Spectre. Omegas have been Bond’s brand of choice for watches, since 1995, and Craig’s character has yet to break this tradition. 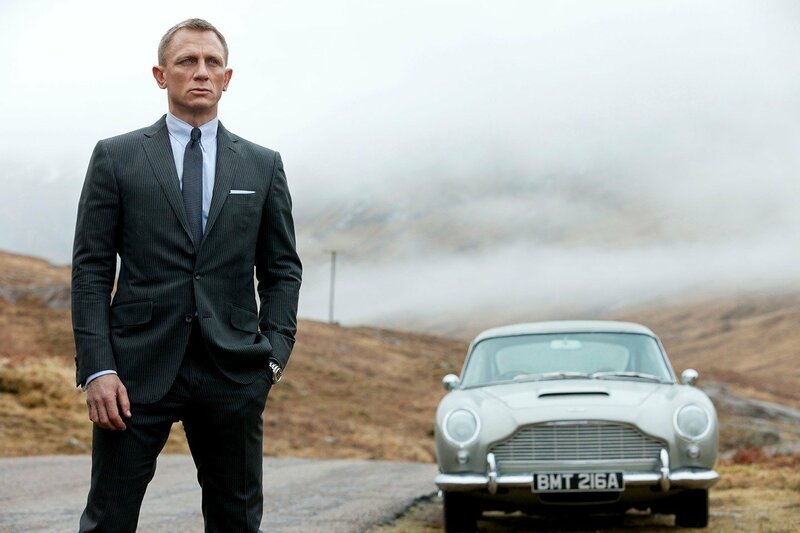 The modern Bond prefers to rely on his own physical skills than any fancy watch gadgets. 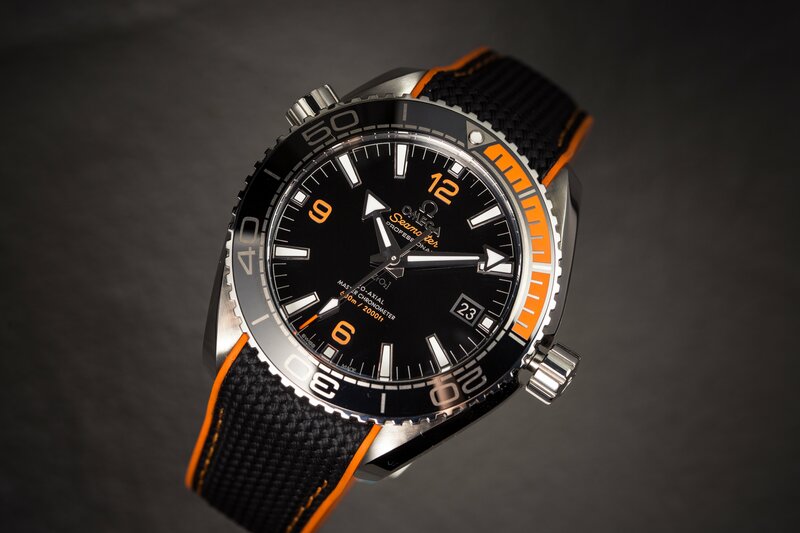 You will typically see Bond wearing some sort of Omega diving watch, and the Seamaster Planet Ocean 600m makes an appearance in several of the most recent 007 movies. Craig has also worn other nautical Omegas, including a Seamaster 300m with a blue wave pattern dial, a black dial Seamaster Planet Ocean Big Size on a black rubber strap, an Aqua Terra 150m, and a Seamaster 300m on a blue and gray NATO strap. The last watch is probably the coolest Omega that Bond has worn, because it looks strikingly similar to the Rolex Submariner 6538 that Bond wore in the 1960s, and is a nice nod to the past. Craig will wear a red white and blue Seamaster in his fifth and final 007 movie, Bond25, which is expected to be released in late 2019. 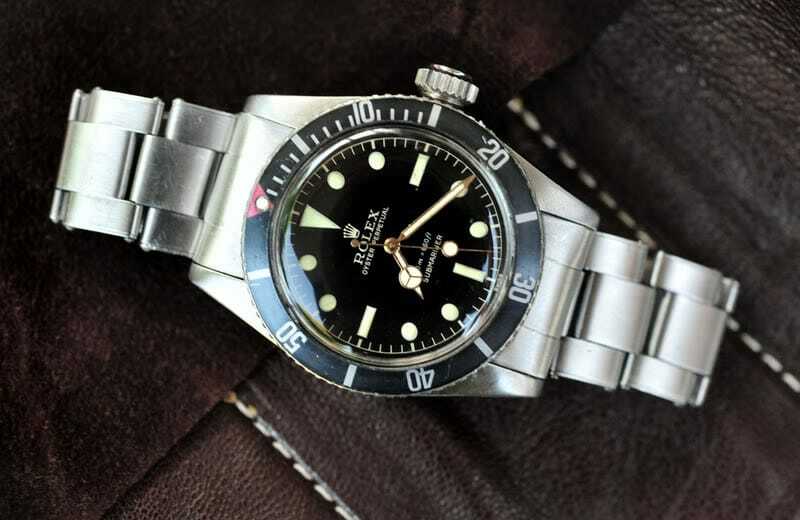 A vintage Rolex Submariner 6538 is now a highly collectible item. Craig’s impeccable taste carries over to his personal life, as well. He has been Omega’s brand ambassador since 2010 and can often be spotted wearing an Omega. Amongst Craig’s prized possessions is the Omega Seamaster Planet Ocean 600m that he wore in his first Bond movie, Casino Royale. The case back is inscribed with the words “With love, and thanks” from the producers. It obviously holds great sentimental value to him, as he never lets it out of his safe. Here is one iteration of the Omega Seamaster. Craig also appreciates other watch brands, and owns at least seven Rolex watches. One of his vintage watches, a Submariner 6538, is the same model worn by Sean Connery when he played James Bond. A more modern watch in Craig’s collection is a GMT-Master with a “Pepsi” bezel insert. With two iconic Rolexes in his collection, it is easy to see that Craig is a man of great taste. What’s your favorite James Bond watch of all time? Let us know in the comments.